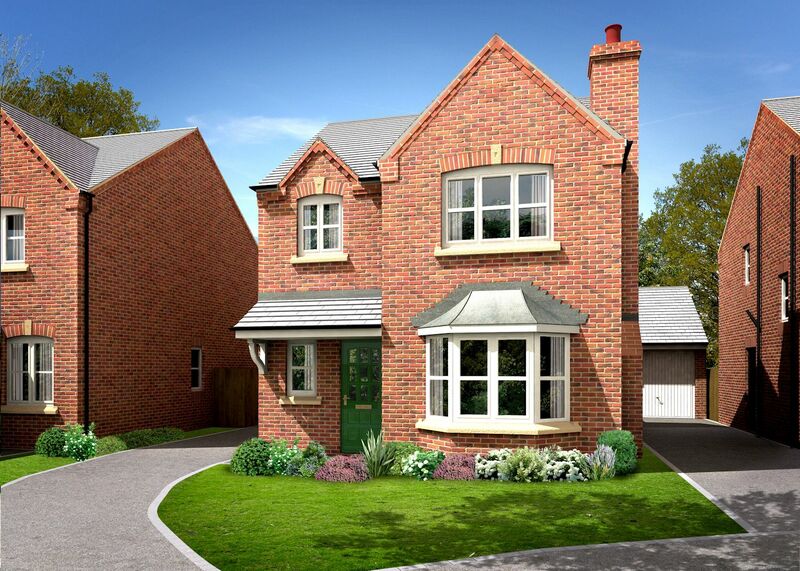 A fantastic range of 1, 2, 3, 4 and 5 bedroom properties, in an attractive semi rural location. 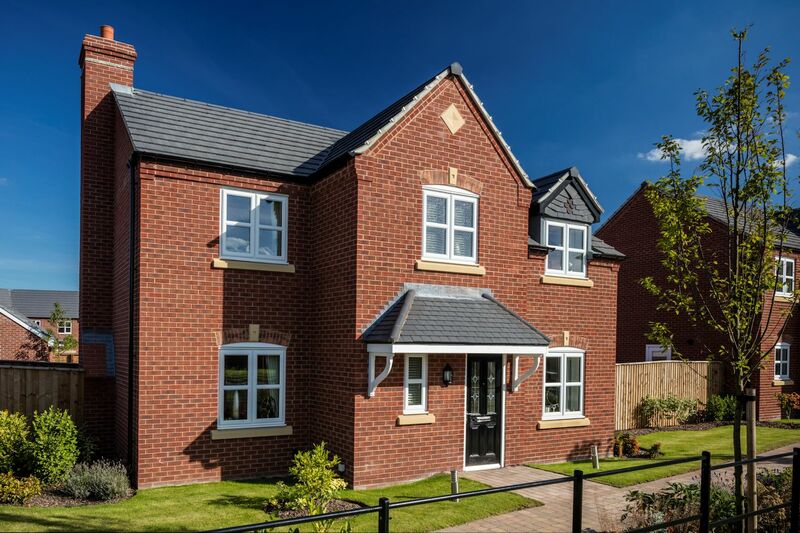 The great outdoors. 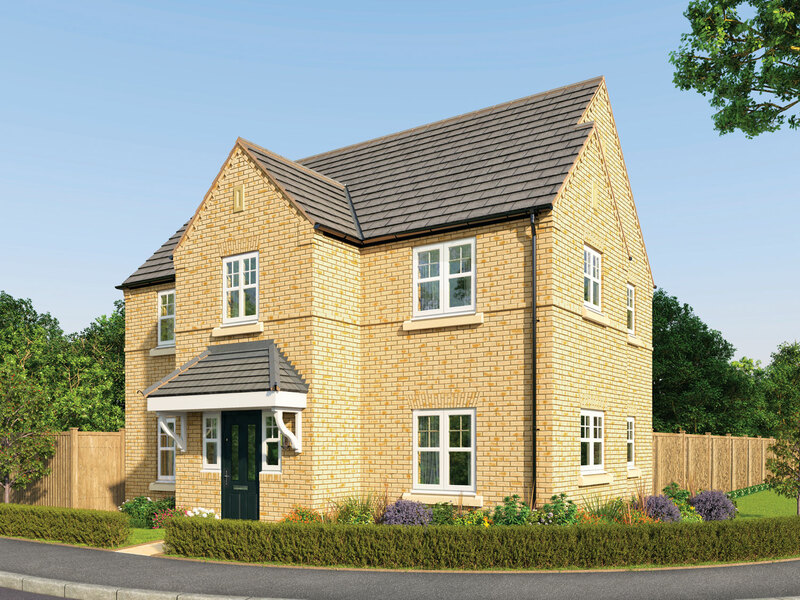 Even greater indoors. 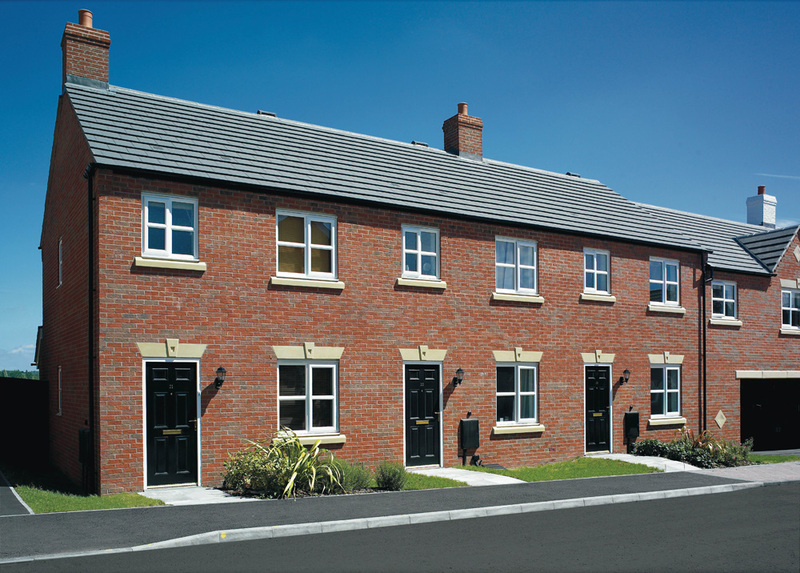 It’s a bold statement, but we know you’ll adore Churchfields. 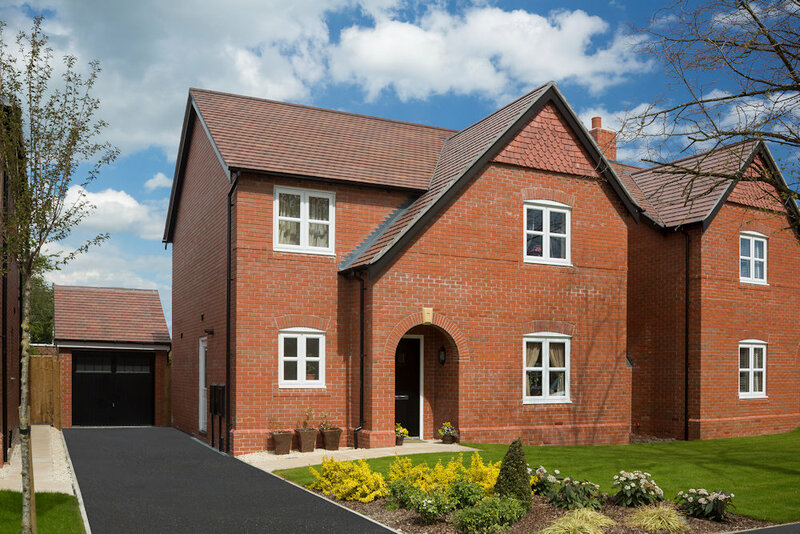 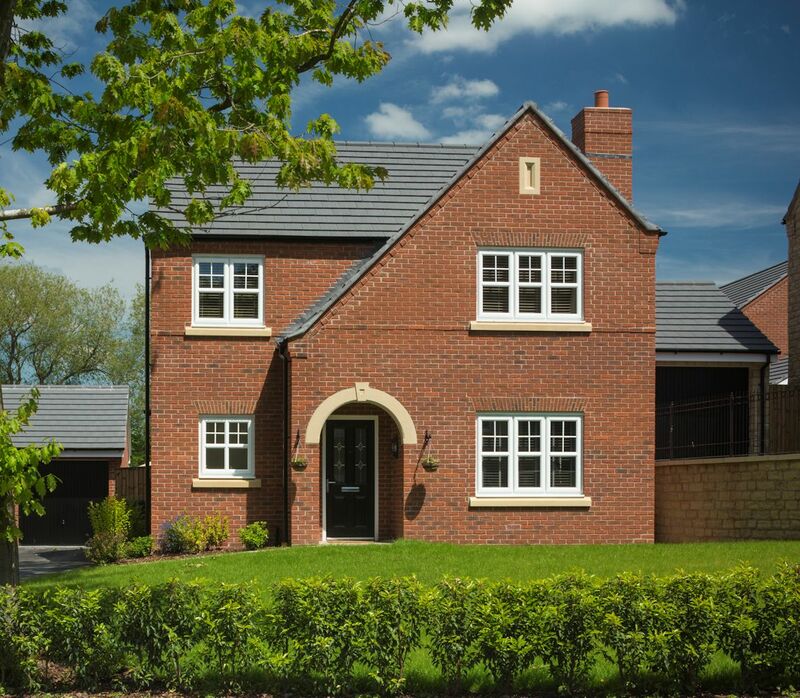 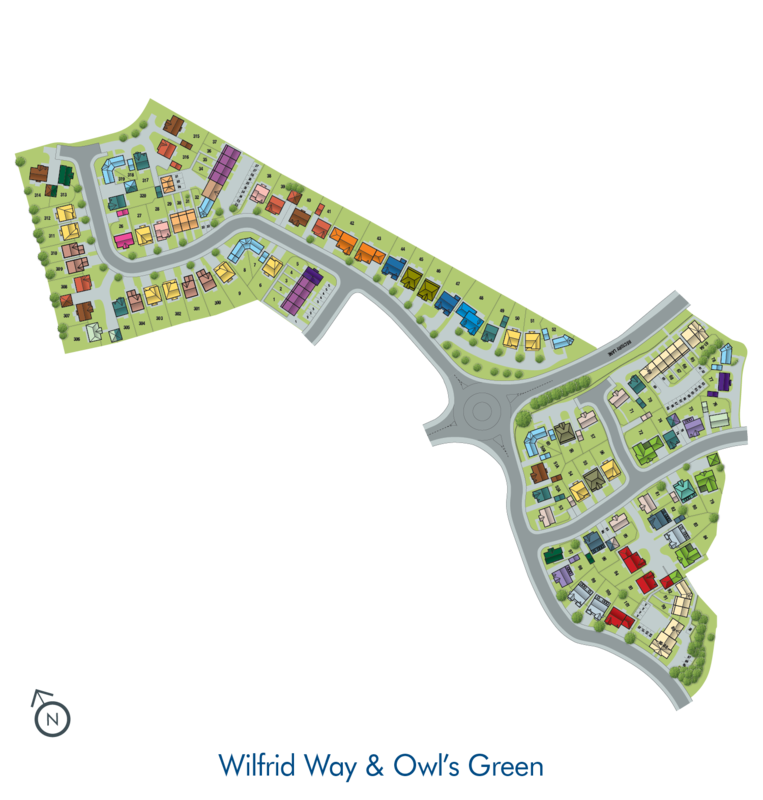 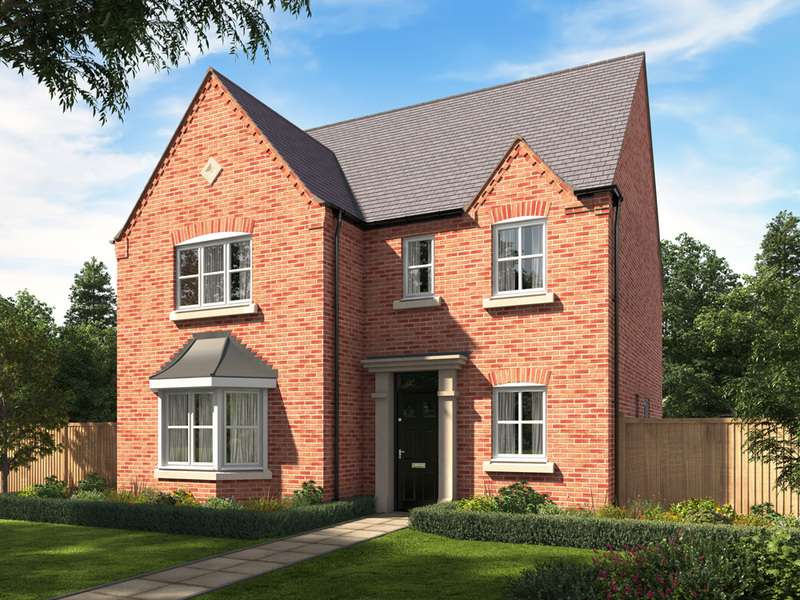 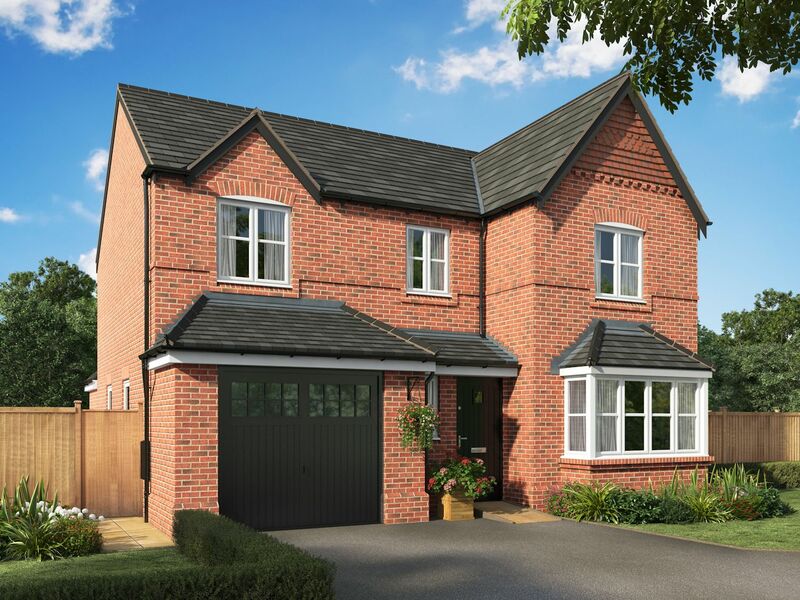 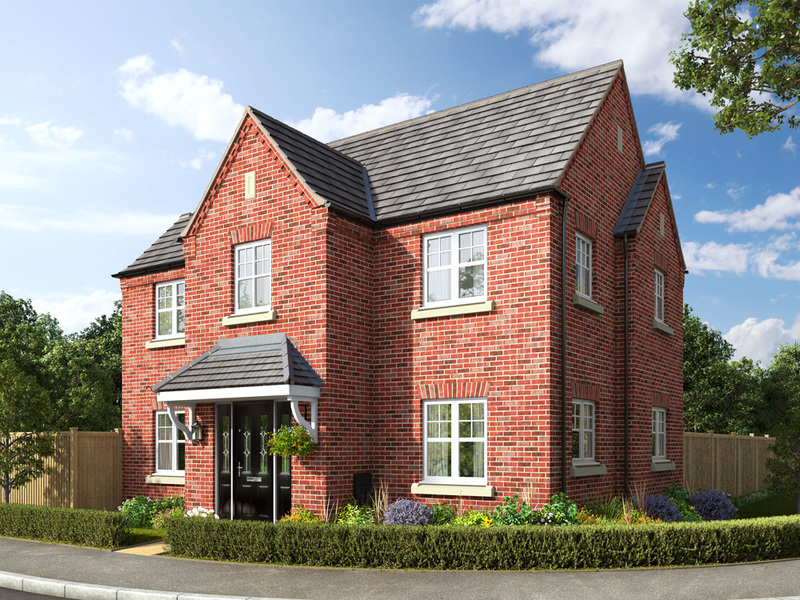 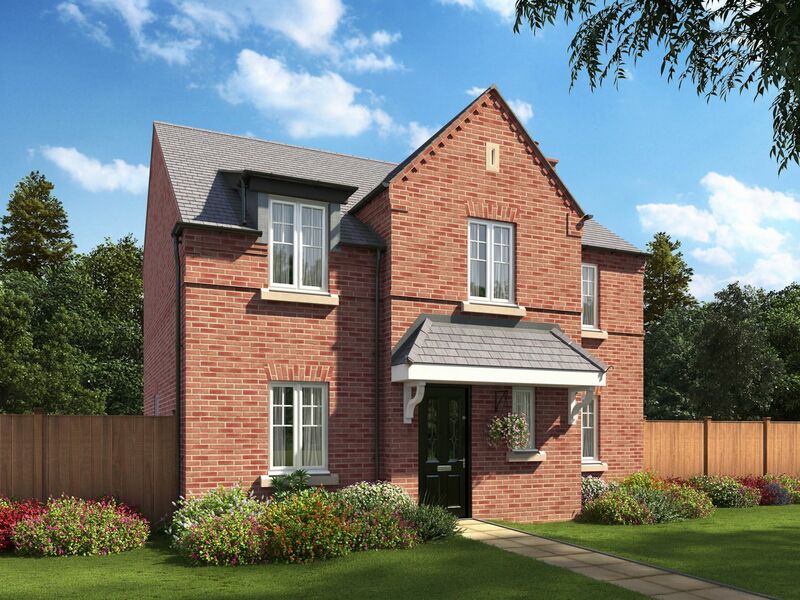 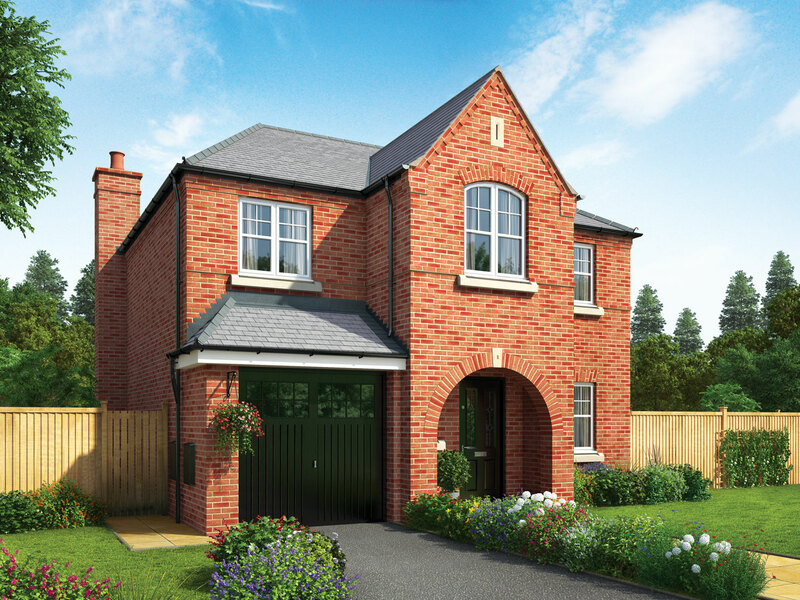 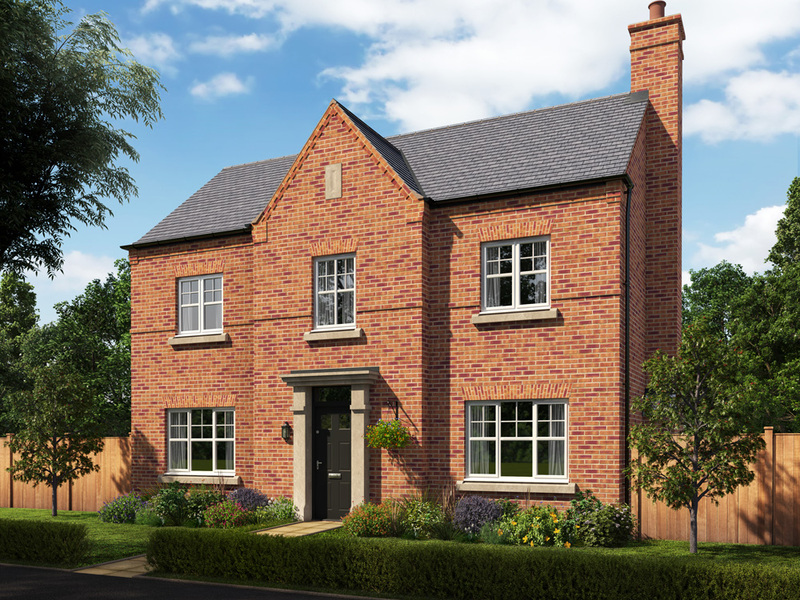 Set in semi-rural Greater Manchester, yet just a stone’s throw from Wigan, lies our stunning development. 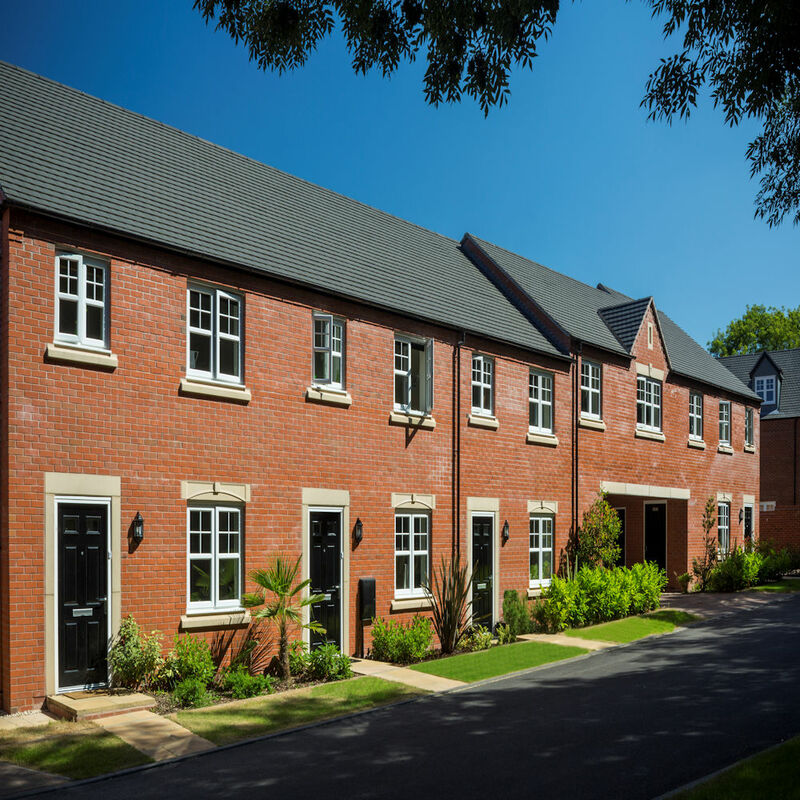 A beautiful collection of 1, 2 and 3 bedroom mews homes and 3, 4 and 5 bedroom detached homes designed and built for those who like the great outdoors and appreciate a truly beautiful indoors. 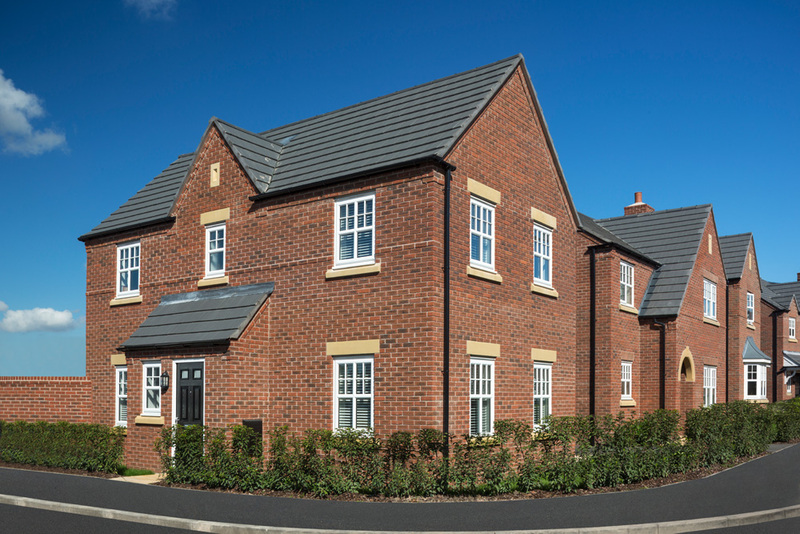 You’ll find Churchfields on the east side of Standish; a vibrant, thriving, prosperous village with a wonderful sense of community. 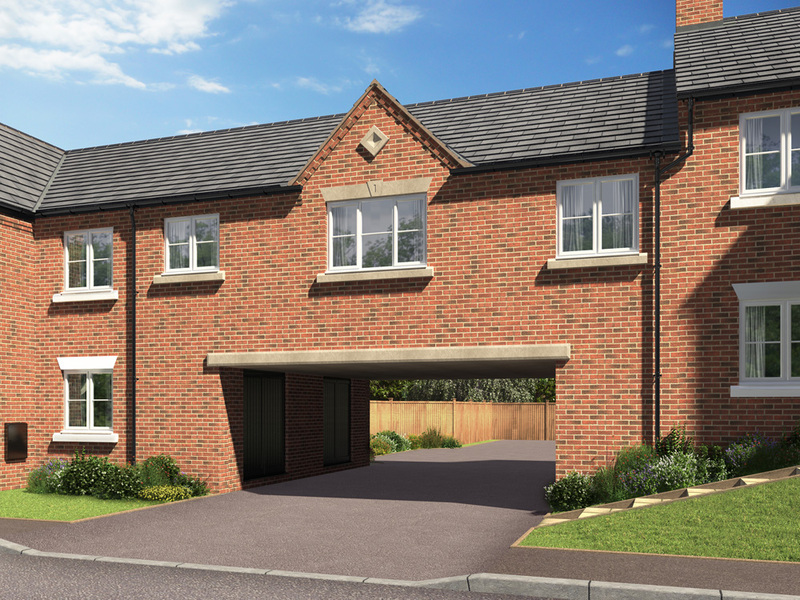 Each property on the development has been carefully positioned to take full advantage of this exclusive location. 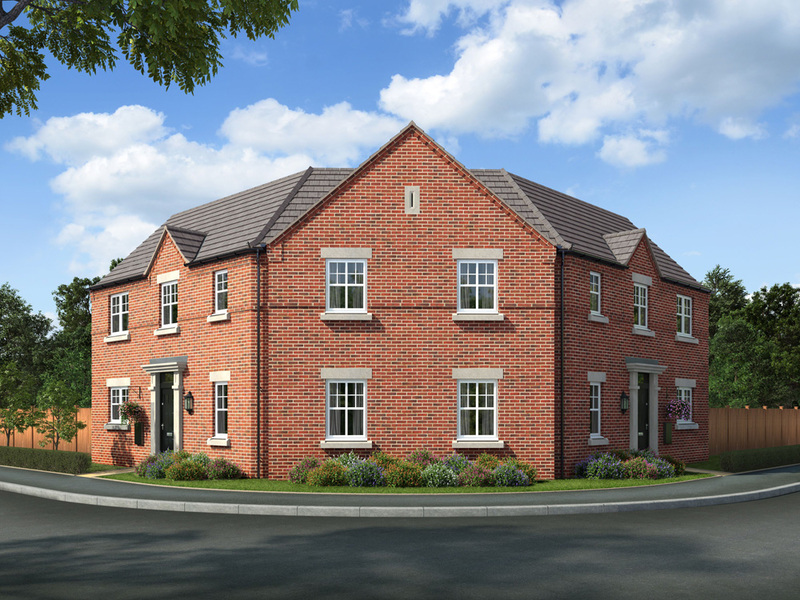 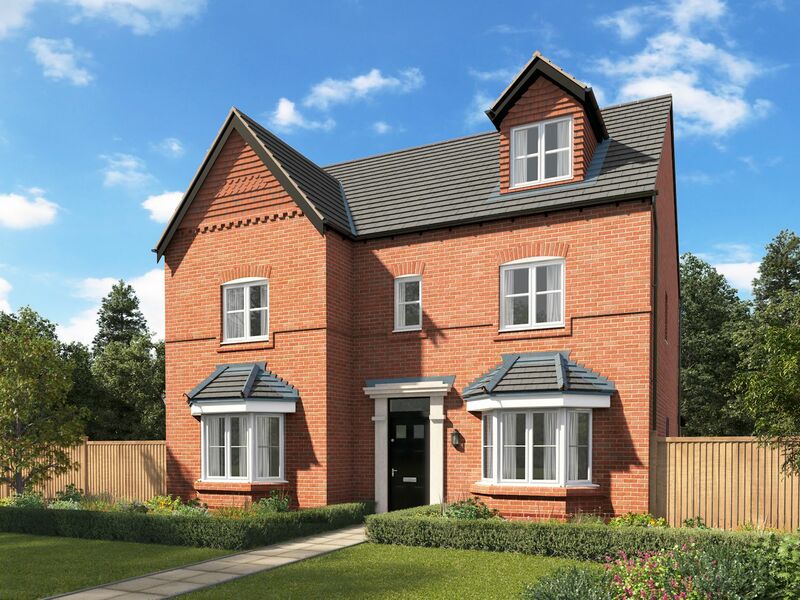 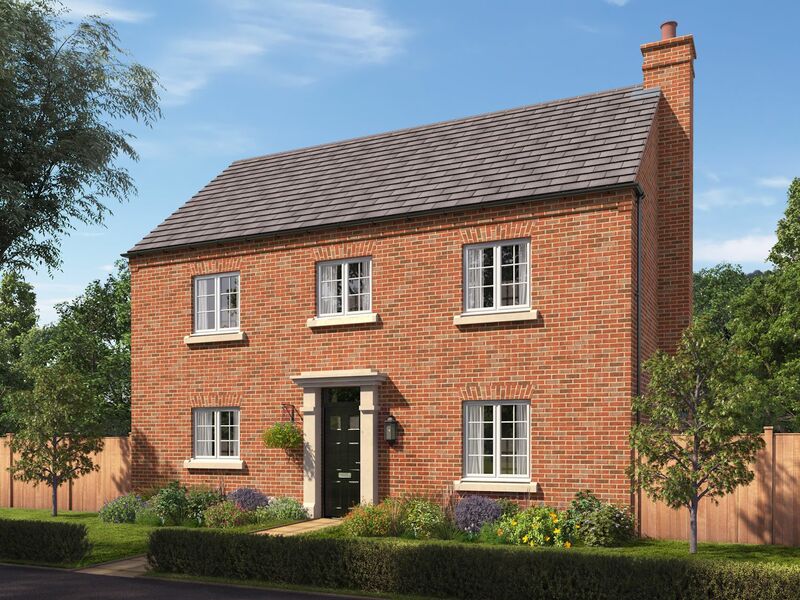 Located just north of Wigan and surrounded by golf courses and scenic countryside, our new housing development in Standish provides a rural retreat that is still within reach of the big city.